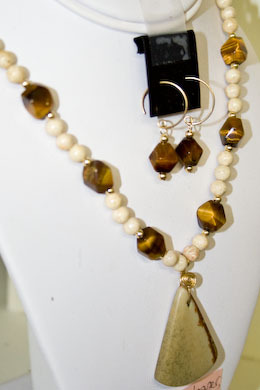 Featuring handcrafted gold and silver wirewrapped jewelry with semi-precious gemstones. 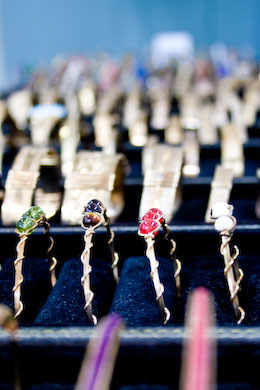 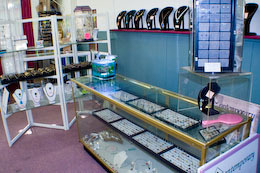 We specialize in Earrings, Ear Sweeps, Ear Cuffs, Bracelets, Pendants, Rings, Ankle Bracelets, Bead Necklaces. 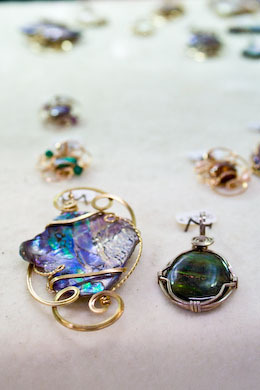 Hours: Mon + Web 11AM - 5PM; Thurs, Fri, Sat 11AM - 6PM; Sun 12PM - 5PM; Closed Tues.